Colin Nishida’s Side Street Inn is famous for it’s generous portions of food and delicious pork chops. But this tiny local restaurant (now with 2 locations) also has it’s very own beer made by craft giant Rogue Brewing Company in Newport, Oregon. Rogue’s Side Street Inn Ale is a special American Pale Ale brewed only for distribution in Hawaii and pays tribute to Colin and his famous pork chops. 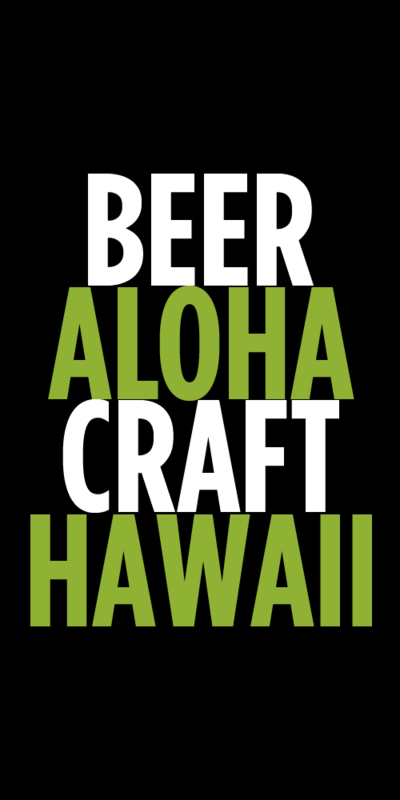 Rogue has a special connection to Hawaii in that it’s founder, Jack Joyce, lives here part time and their beers are widely distributed in the state. Side Street Inn Ale is a classic APA with a mellow malt background, smooth citrus hops and mild bitterness. The beer pairs very well with Side Street Inn’s pork chops, but it’s also great session beer that is light and refreshing. Because this is a special release beer it can only be found in 22oz bottles and on draft at select bars. If you’re visiting Hawaii it’s worth seeking this beer out just to try it, since you can’t find it anywhere else. Take a few back to impress your friends as well. Rogue also brews another Hawaii only beer, No Ka ‘Oi IPA, which was created with Real owner Troy Terorotua while he worked at Whole Foods. 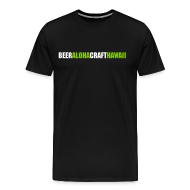 We’re lucky to have such a great connection here in Hawaii to a craft beer pioneer and enjoy these special Hawaii only beers. Tags: American Pale Ale, IPA, Pale Ale, Rogue, Side Street Inn Ale. Bookmark the permalink. Rogue Side Street Inn Ale is Dead Guy Ale repackaged. Kolohe No Ka Oi IPA is Yellow Snow IPA repackaged. Great marketing, and that’s what Jack Joyce does the best, marketing. you sure this is Dead Guy Ale repackaged? It doesn’t taste as hoppy and I drink a lot of that back home. It is. Rogue is well known for doing a lot of repackaging and it’s pretty well documented online. Do a few searches and you’ll find a lot of info/threads about it. It may have less of a hop presence due to poor storage and handling. Also, this beer probably sits around a lot longer than Dead Guy and that additional age will cause hop flavors and aromas to mellow out.